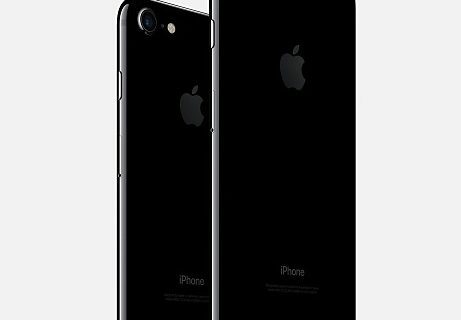 Apple’s new jet black iPhone 7 is what I believe to be the flagship finish for this year’s iPhone. This is the one that Apple features in most of its promo materials, and I assume this is the one Jony Ive is carrying right now in his man purse, along with early prototypes of the iPhone 8. 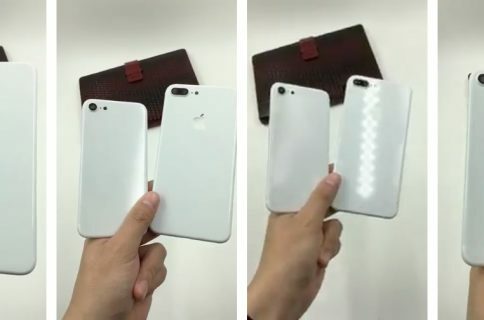 But what is jet black anyway? 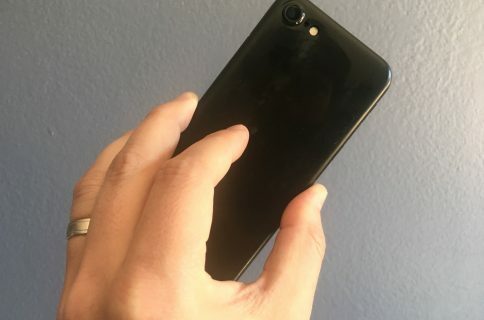 Surprisingly, jet black isn’t some sort of marketing gimmick made up by Apple. It also has nothing to do with jets/airplanes, as I’ve seen it alluded to before. In short, jet is a minor gemstone made of decaying wood that has been subjected to extreme pressure. 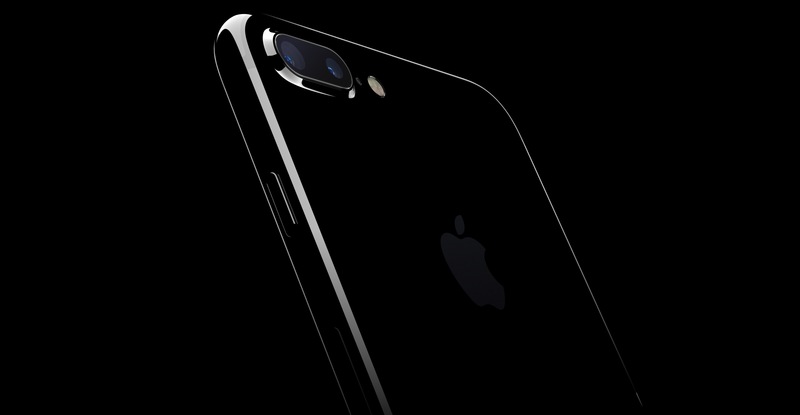 The color “jet black” gets its name from this material and generally means the darkest possible black, which the iPhone 7 seems to live up to. 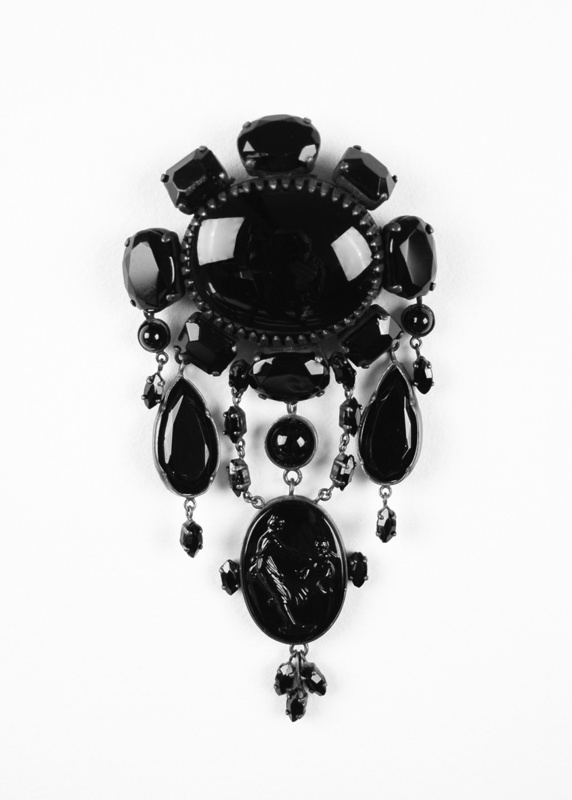 Over the centuries, jet has mostly been used to make jewelry, as seen on this brooch from the 19th century.